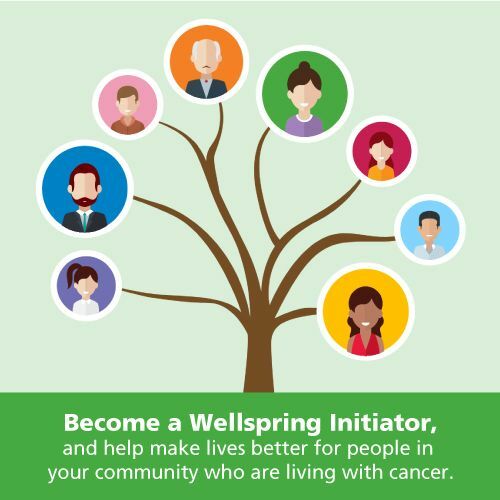 Wellspring Cancer Support Foundation wishes to thank ALL individuals, foundations and corporations whose generosity makes it possible for us to provide the unique and vital cancer support programs and services at Wellspring Birmingham Gilgan House. We are pleased to list donors who contributed $1,000 or more between April 1, 2017 and March 31, 2018, as well as our Roots of Renewal monthly donors. J. S. Cheng & Partners Inc.
My Custom Sports Chair Inc.